Or as low as $66.66 per month over 12 months. Apply Now. 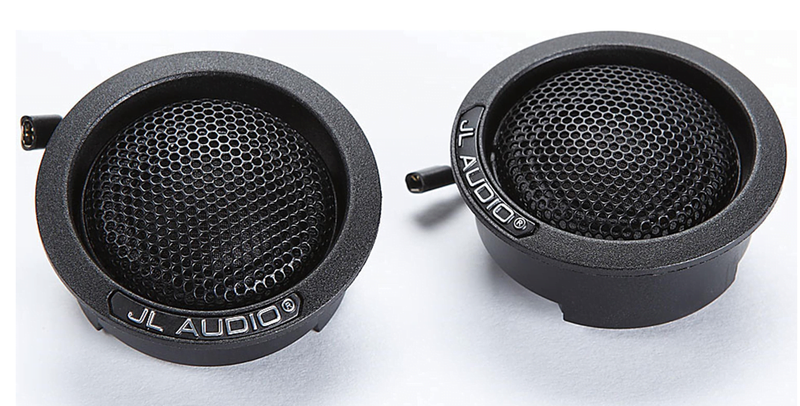 The JL Audio C5-650 component system features 6.5-inch (165 mm) component woofers with die-cast alloy baskets and Kurt Müller cones and suspensions. 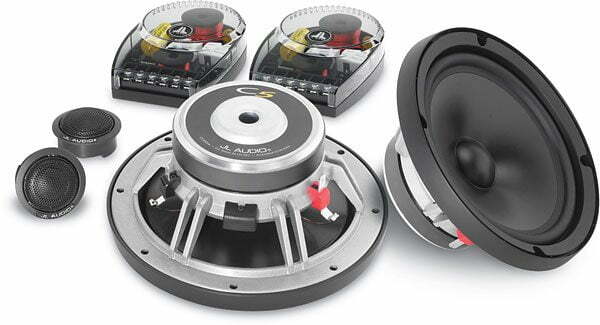 This woofer benefits from JL Audio’s vast woofer design experience and advanced modeling systems. 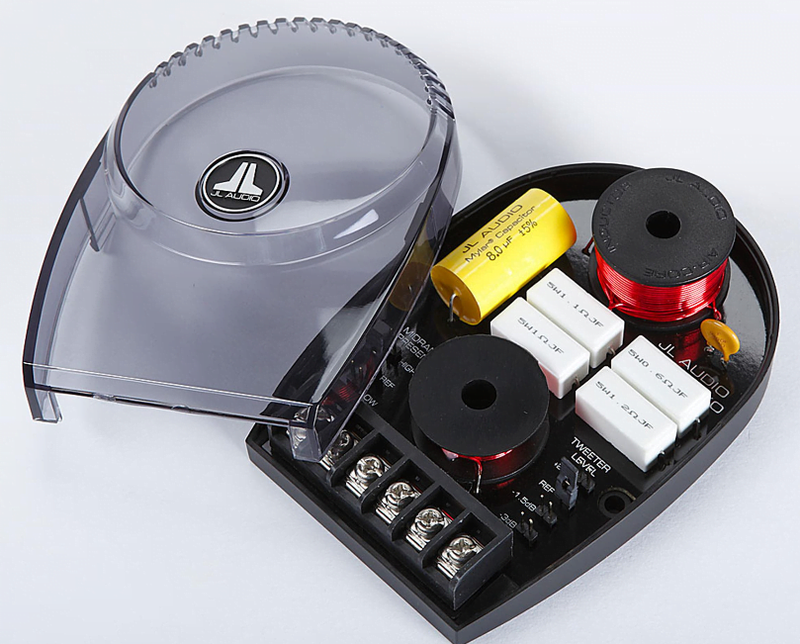 The JL Audio C5-650 component tweeters are built with 0.75-inch silk dome diaphragms that deliver smooth, extended response, on and off axis. Flush-mounting and surface-mounting fixtures are included to fit a wide variety of installation needs. The flush-mount fixtures feature our RSR (Ratcheting Swivel Rotation) mechanism to allow precise tweeter aiming after installation.